It is windy in Lagos today, with scattered showers. Nevertheless, the temperature keeps up around 14 degrees. The players have worked on the field for the regular ninety minutes, going to the gym then to get some extra workload. 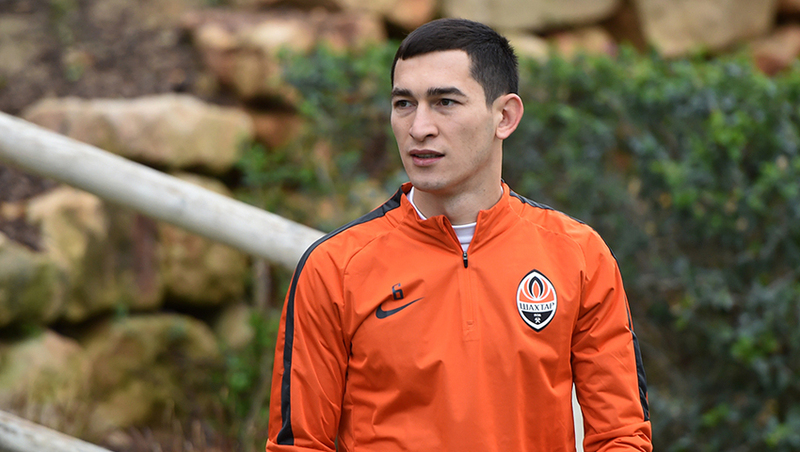 Viktor Kovalenko and Bohdan Butko have been training individually so far. They spent the morning at the fitness centre. The players will have lunch and a short rest in the afternoon. After that, they will resume training.